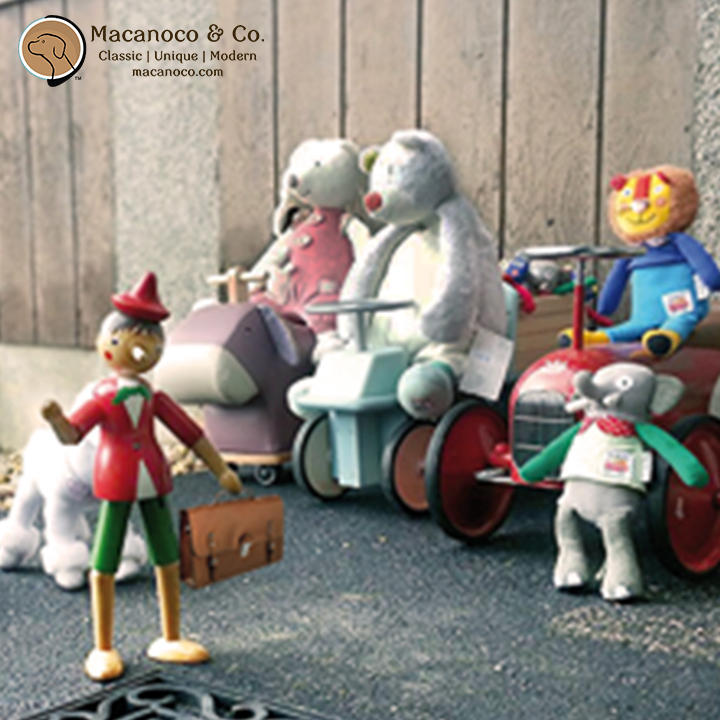 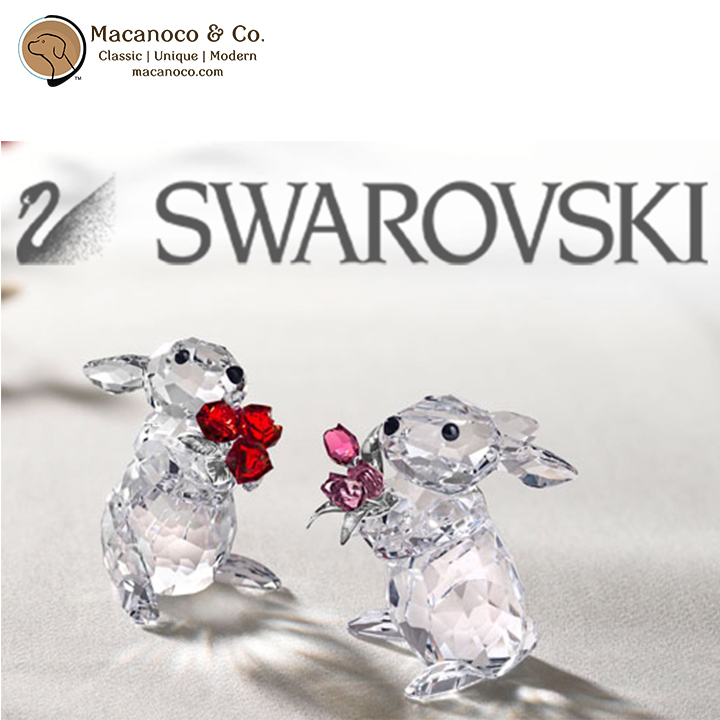 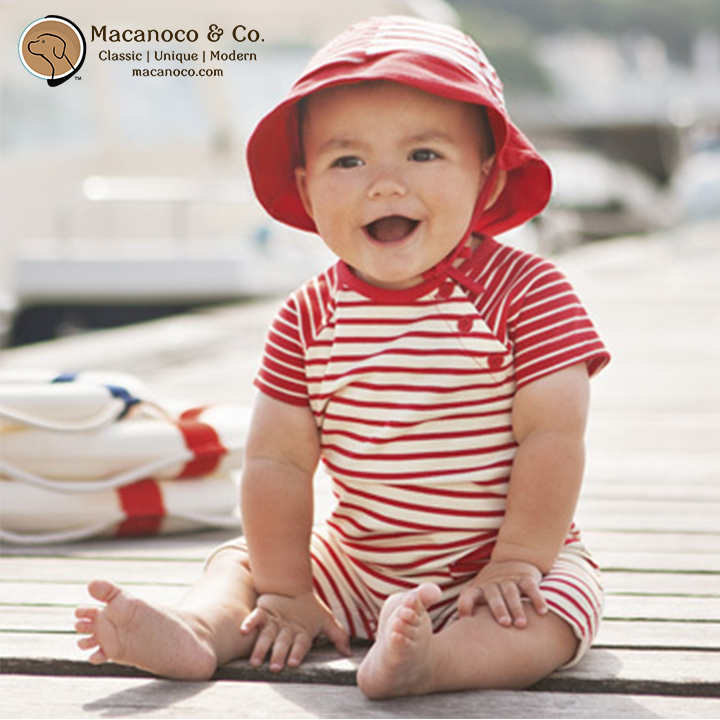 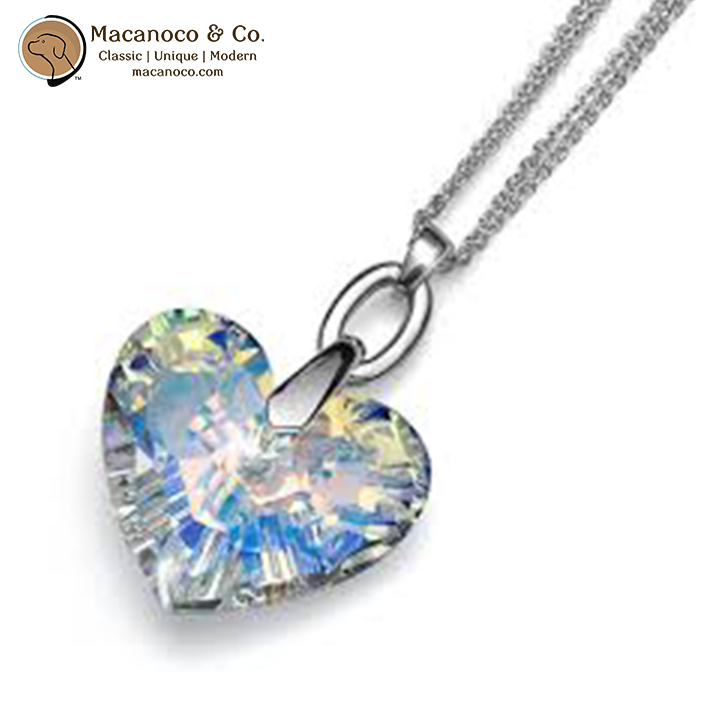 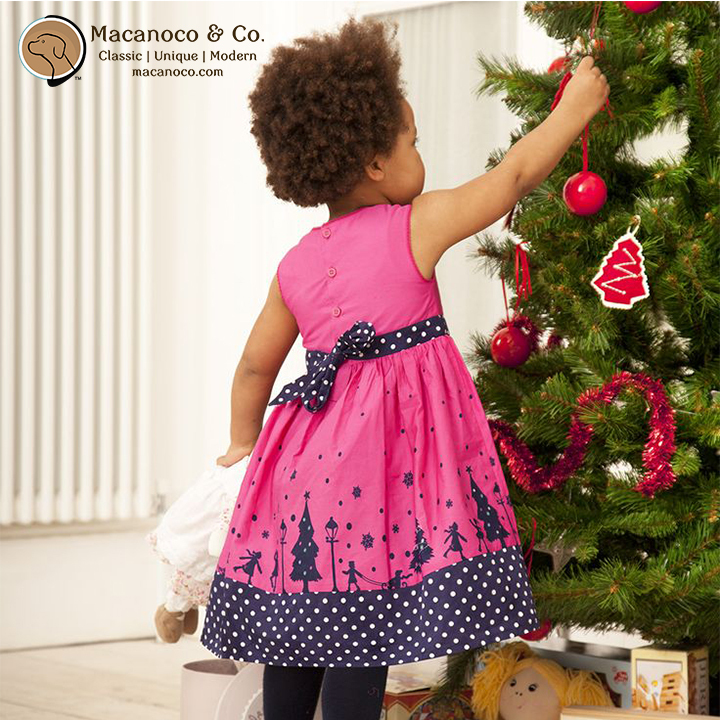 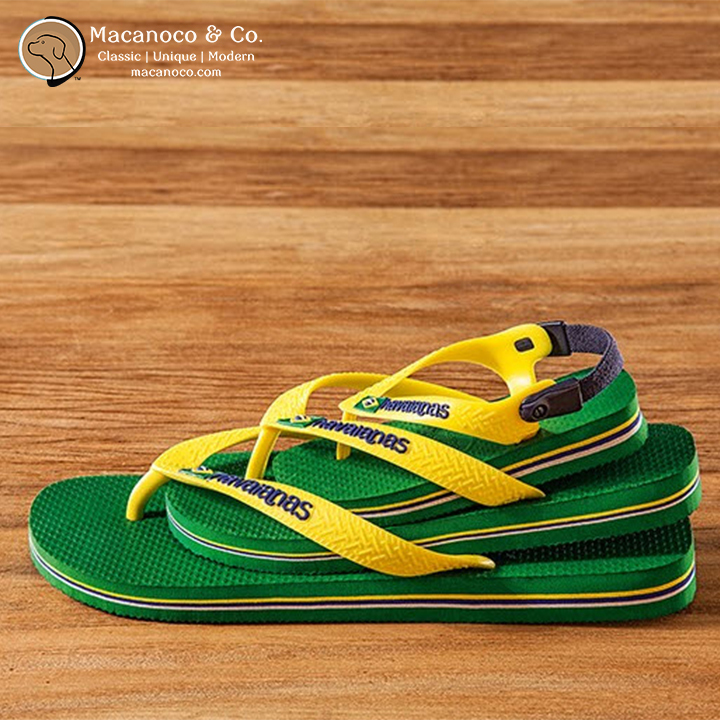 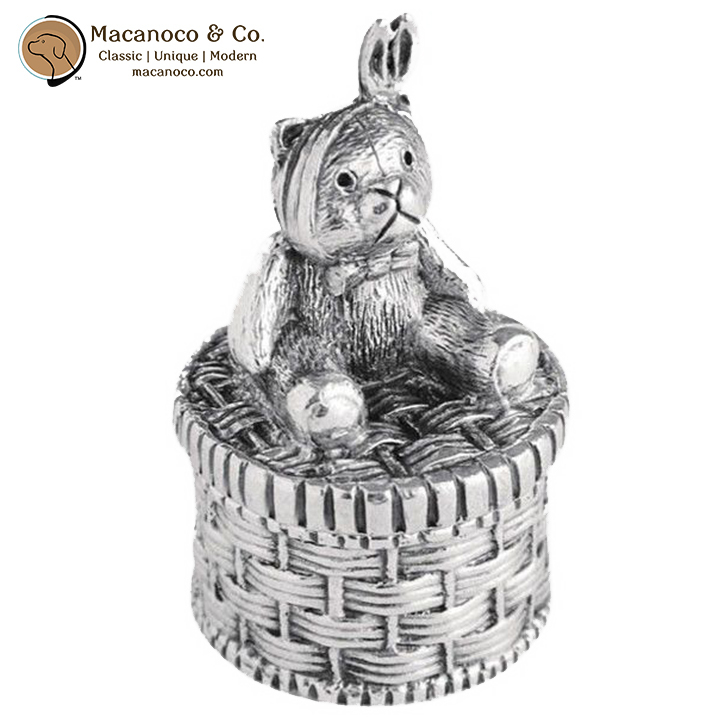 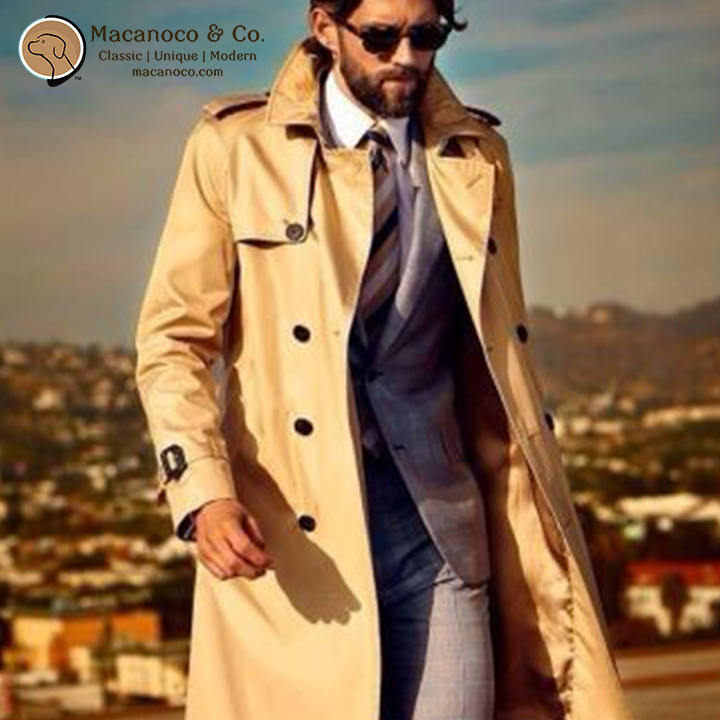 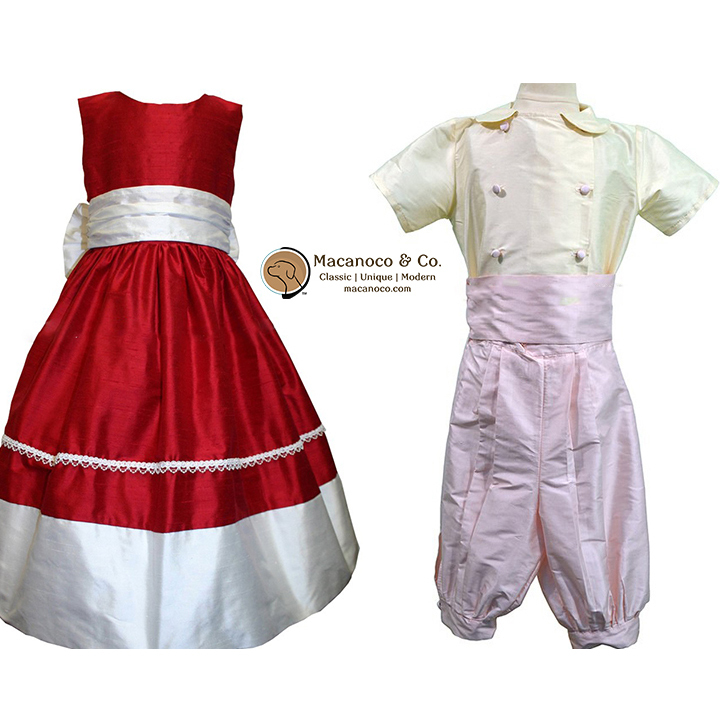 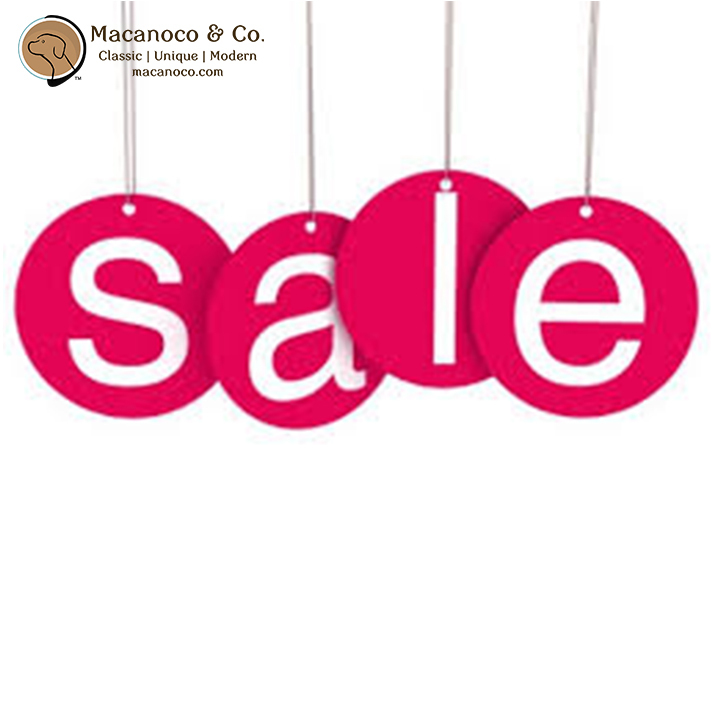 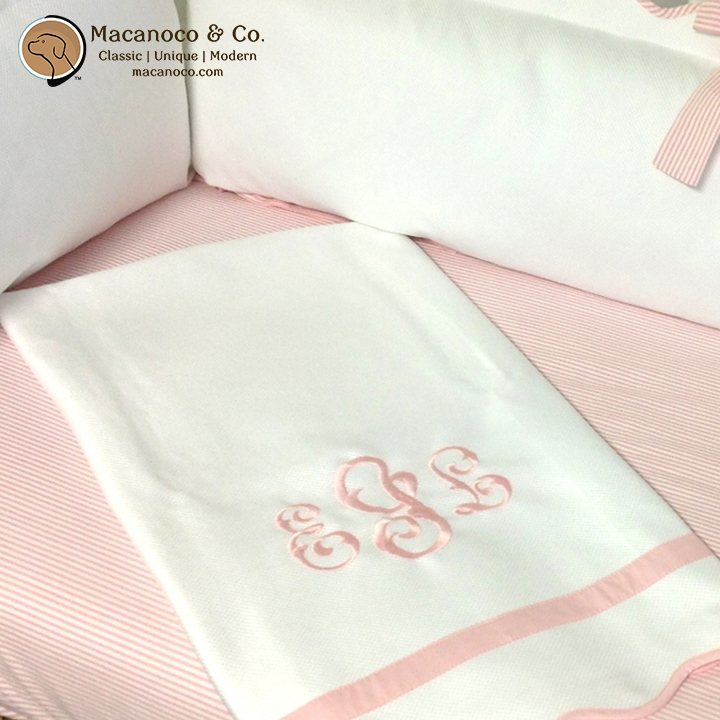 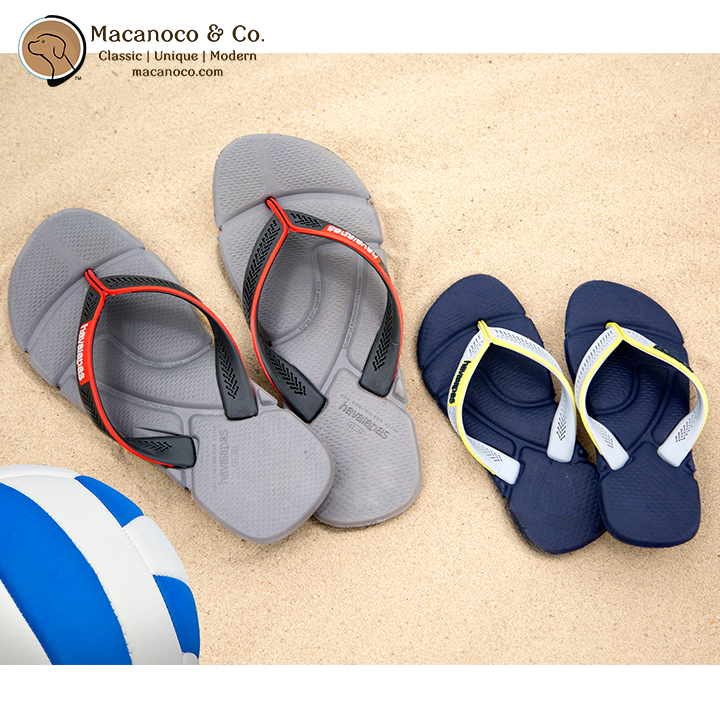 Products Archive - Macanoco and Co. 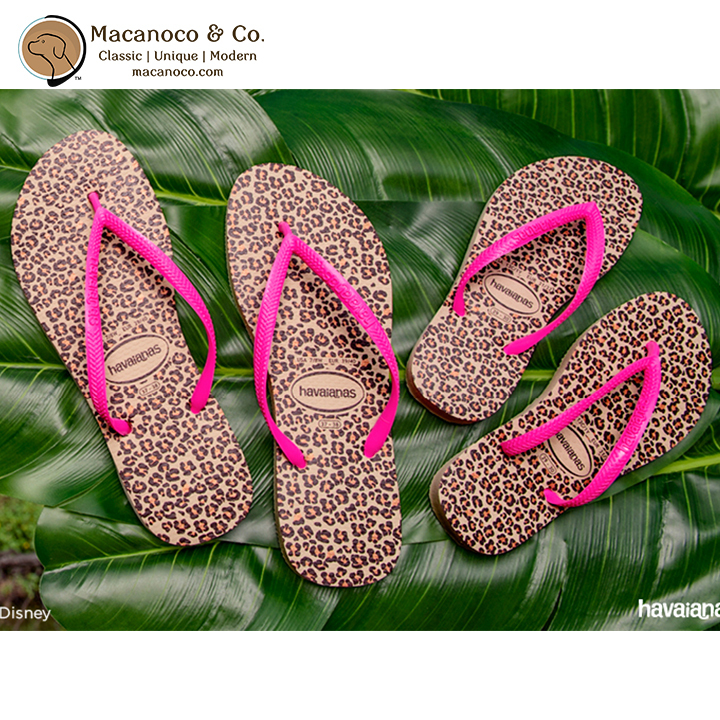 Welcome to our boutique! 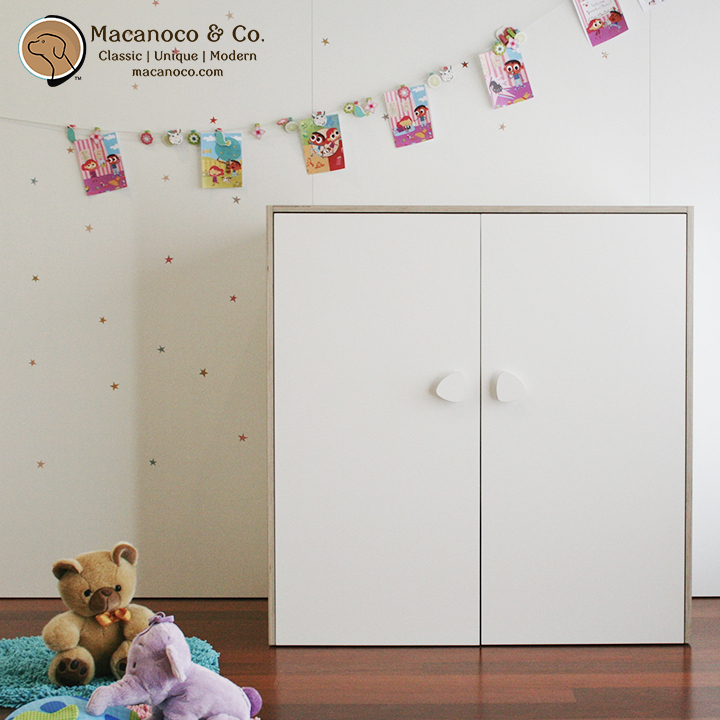 A Curated Collection Made with Love in the U.S.A. and Europe.